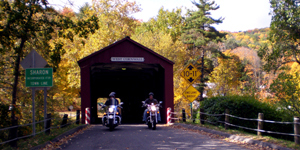 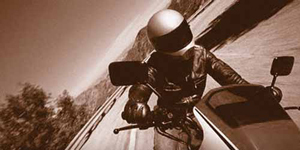 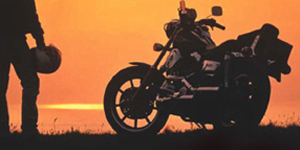 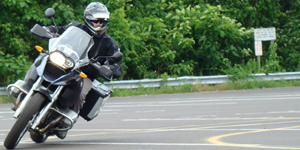 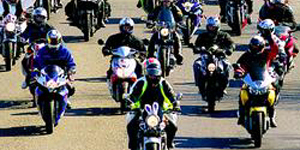 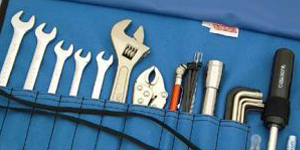 RIDE-CT is a weekly newspaper column devoted to motorcycling in Connecticut. 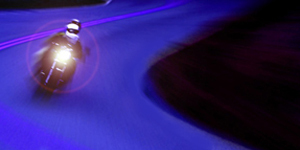 The site is updated on an almost daily basis. 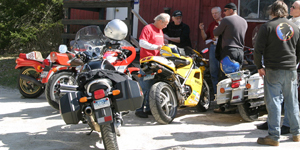 RIDE-CT is written by motorcycle enthusiast and award-winning journalist Bud Wilkinson, who currently owns three bikes – a 2008 Suzuki V-Strom, a 1974 Honda CB750 Four and a 1969 Triumph T100R Daytona.